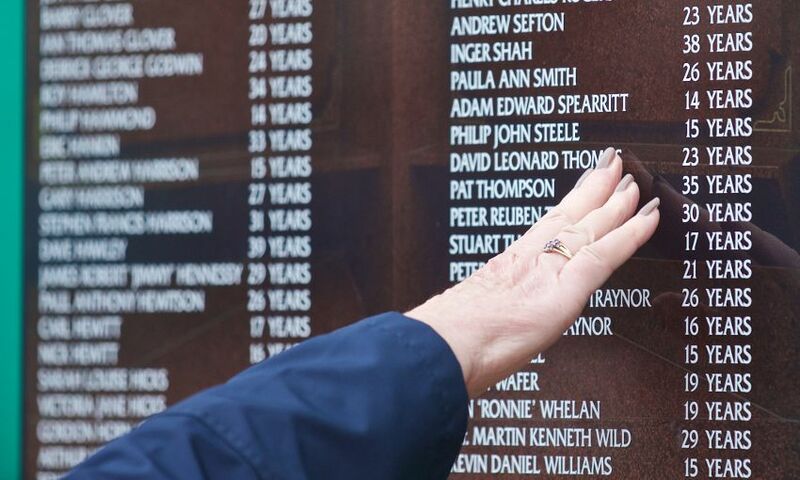 The Hillsborough inquests jury was reminded of concerns about the safety of the stadium before the disaster, as they heard a third day of the coroner’s summing up. Coroner Sir John Goldring continued telling the jury of seven women and three men of the evidence they heard about the Sheffield Wednesday stadium, where the disaster happened on April 15, 1989. Sir John reminded the jury of evidence given to the inquests by former club secretary Richard Chester, who left Sheffield Wednesday in 1986. Mr Chester had told the court: “I will say something now that I’ve never ever said before, but bearing in mind that I’m under oath, I will. When asked why he did that he said he didn’t want “to be involved in a safety problem or a public disorder issue”. The court also heard about a memo sent by police inspector Clive Calvert to the former match commander Chief Superintendent Brian Mole on June 11, 1986. 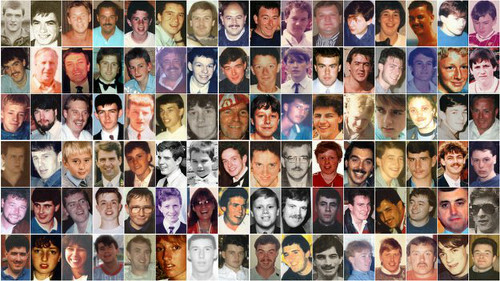 The coroner says: “The memo states that the policing of Hillsborough is by and large a fairly smooth affair but that the efficiency of it could be significantly enhanced with certain changes which could be made by the club in their procedures. “The memo goes on to say that ‘one of the greatest problems we have is access to the ground, particularly at the Leppings Lane end’. But, Terence Stuart, former superintendent of South Yorkshire Police’s Operations Division, told the inquests he had never seen that memo before. The coroner said: “He said he found it absolutely, the word was, “stunning”. “It merited some serious action. The coroner also told the jury that a crush barrier was removed from the Leppings Lane terrace in 1985, after a radial fence was installed to create the central pens. Sir John said John Strange, who worked for structural engineers Eastwood and Partners, accepted he had asked for it to be removed. He said: “It was suggested to him that he should have reassessed capacity after the removal. “He agreed it would warrant an adjustment in the capacity calculations or the introduction of a new barrier a few steps further down. Part of another crush barrier was removed the following year after a meeting of the officer working party, which oversaw the ground’s safety certificate, although Mr Strange said he opposed that. The court heard the capacity for the Leppings Lane terrace was not reduced after the changes. The coroner’s summing up will continue tomorrow and is expected to last three weeks. The coroner in the Hillsborough inquests told the jury to consider why Sheffield Wednesday made changes to the stadium in the years before the disaster. Sir John Goldring told the court about work carried out on the Leppings Lane turnstiles at the ground in 1985. But the jury heard plans to increase the number of turnstiles from 23 to 34 and provided dedicated entrances for different sections of the terrace were dropped. The final plans saw the number of turnstiles remain the same, a dividing wall put into the inner concourse and a radial fence on the terrace splitting the centre pen into two. The court heard some suggestion that initial plans, with more turnstiles, were dropped due to cost. But former club secretary Richard Chester had denied that was the case. Click here to read a full transcript from January 27.